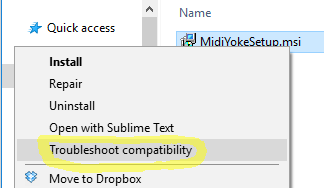 Windows doesn’t come set up out of the box for inter-application MIDI, but the capability can be added with free software. The process has gotten more complicated, however, on recent versions of Windows. Step 1. 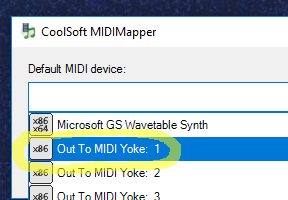 Download the MIDI-Yoke driver. Step 2. 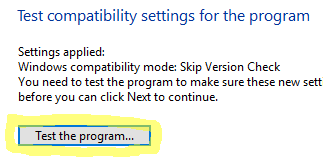 Right-click on the installer and choose Troubleshoot compatibility. Step 3. Click Test the program. Unintuitively, this will actually perform the installation. Step 5. Download and install the MidiMapper utility. Step 6. Choose a MIDI-Yoke port using the MidiMapper to enable inter-application MIDI.